Without a shadow of doubt, Sonam Kapoor is one of the most outspoken actresses in Bollywood. She believes in calling a spade a spade and doesn’t shy away from speaking her mind. 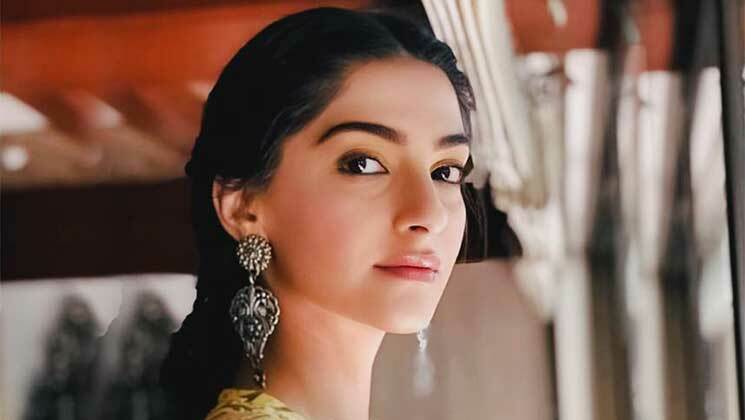 Whether it was the #MeToo movement or something else, Sonam Kapoor is a staunch feminist and an inspiration for everyone else. On Arbaaz khan‘s show ‘Pinch’, this is what Sonam Kapoor had to say. “I believe everybody should be a feminist. Feminism actually means someone who believes in equal opportunity and choices. That everybody should have the same choice and same opportunity in life. I believe in equality, and I, therefore believe in feminism. I have written like 2-3 articles on feminism, they should go and read that. And every film, my sister and I endeavour to make – hopefully has the right moral values. And has the mindspace that we believe in,” she said on the show. In the show, she opened up on a host of other topics like her war with Shobha De, her reaction to trolls and how she deals with being called a ‘flop actress’. Truly, Sonam has the right attitude and work ethic to go far in life. Just because she is so good looking and successful, it doesn’t mean the trolls have the right to bring her morale down.